Learning Charts There are 5 products. Personalised Kid's Alphabet Chart With a Design and Name of your Choice! 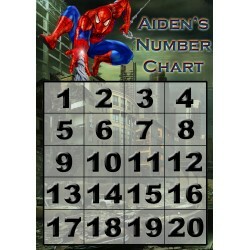 Personalised Kid's Numbers Chart With a Design and Name of your Choice! 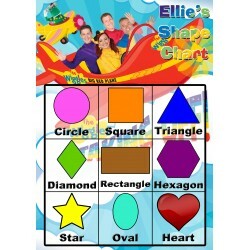 Personalised Kid's Shapes Chart With a Design and Name of your Choice! 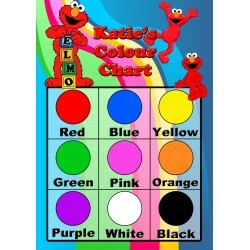 Personalised Kid's Colours Chart With a Design and Name of your Choice! Personalised Kid's Reward Chart With a Design and Name of your Choice!